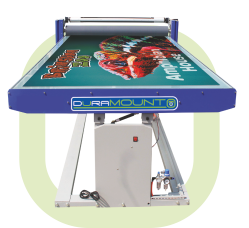 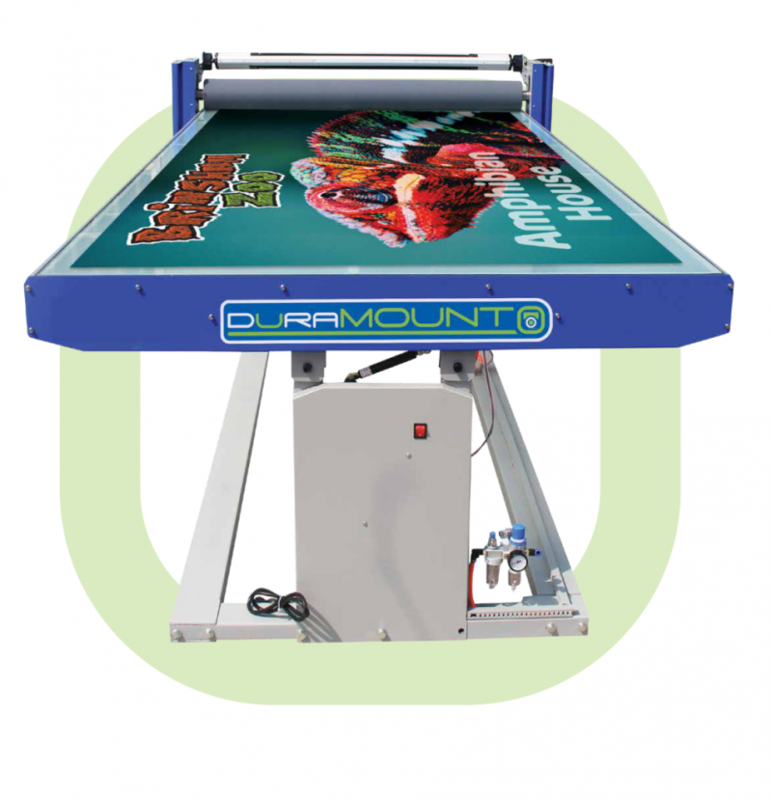 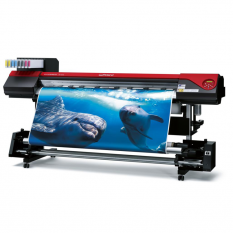 DURAMOUNT Flatbed Applicators deliver effortless print ﬁnishing. 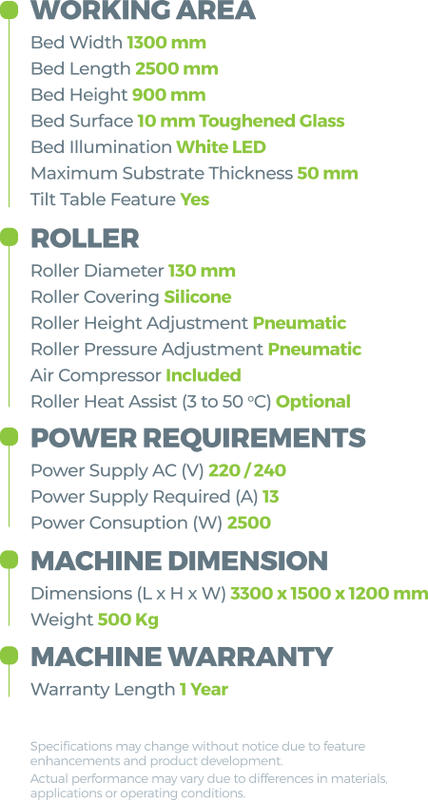 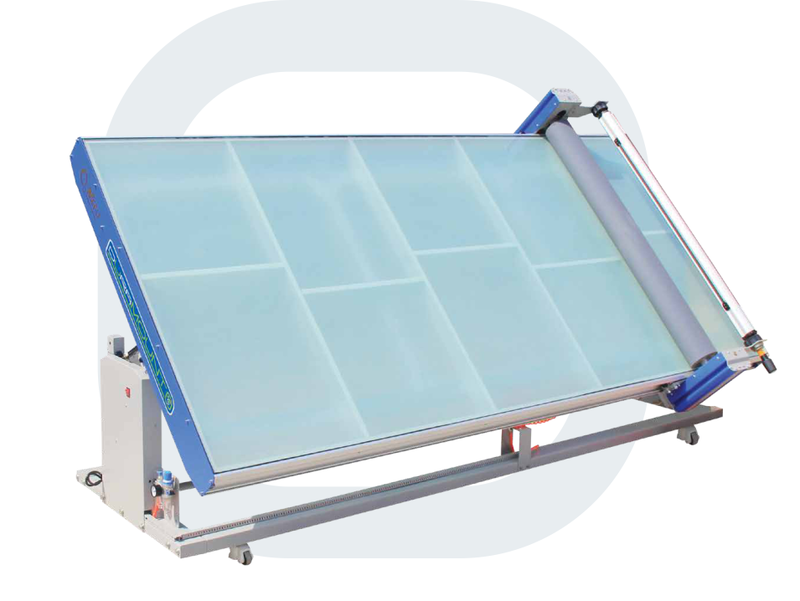 The innovative tilt table feature makes installations easy. 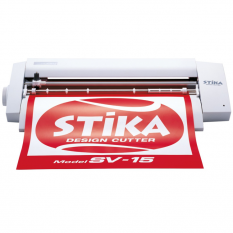 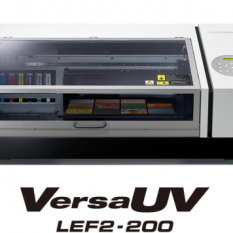 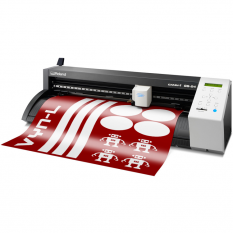 It’s perfect for proof checking your back lit prints too. 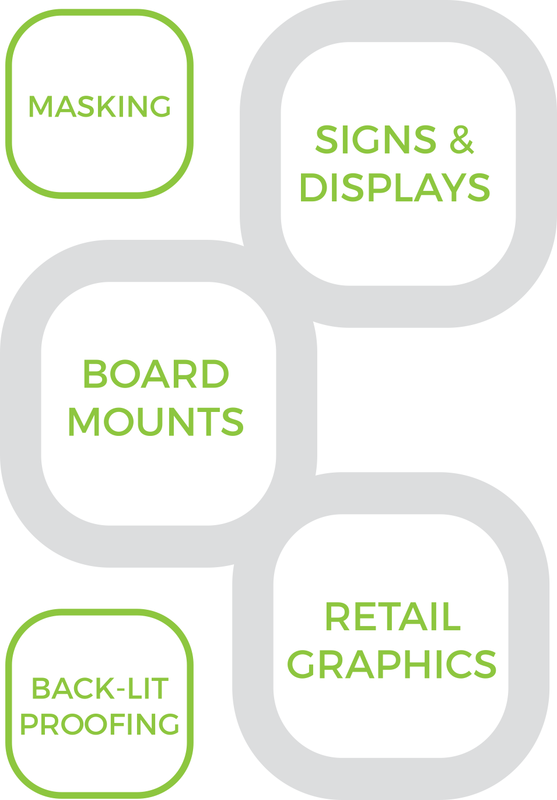 Simply stow the table away when you need extra space. Transform your workﬂow and increase your cashﬂow.